The guys are back! Following the Bears bye week, Cubs World Series and election, Kevin, Dan and John return to recap what was a big Bears win on Halloween (3:04) and get you set for this Sunday's game vs. the Buccaneers. Roy Cummings (@RCummingsFRS) joins the show to break down Sunday's opponent, the Buccaneers (10:53) and what to expect from Jameis Winston, Mike Evans and more. 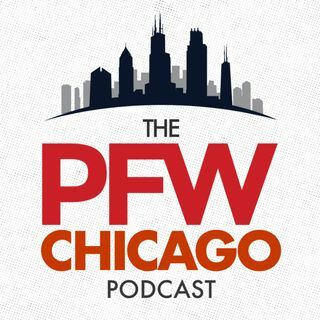 The guys then share what it was like when the Cubs won the World Series (29:49) and wrap up the show with ... See More picks for Bears-Bucs.